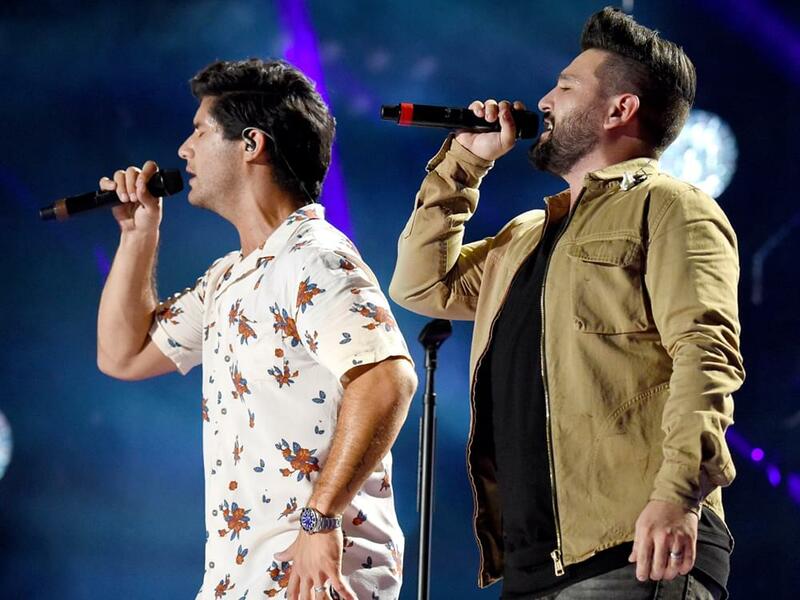 Dan + Shay will deliver some fireworks of their own on July 4 as they co-host Westwood One’s holiday special, Celebrate the USA. During the four-hour holiday special, the duo will share some of their Fourth of July memories and play tunes from their past catalog. In addition, the broadcast will feature summer-themed music from Kenny Chesney, Luke Bryan, Florida Georgia Line, Jason Aldean, Sam Hunt, Jake Owen and more, who will also share some of their memorable Fourth of July moments. Stations can air Westwood One’s Celebrate the USA with Dan + Shay between June 30 and July 8, 6 a.m. to midnight. Check your local listings for air times.